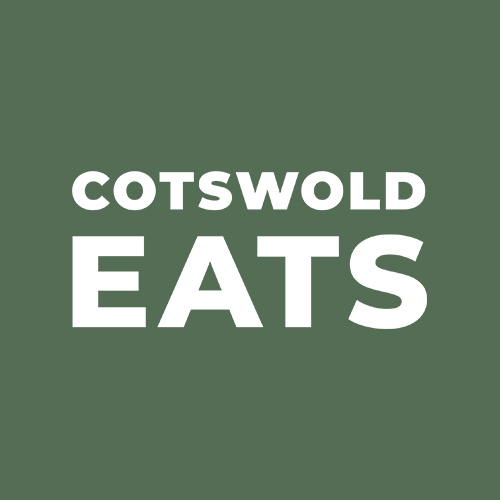 Cotswold Eats | Food and Drink in The Cotswolds, Cheltenham & Bath. Spanish Fine Dining at Tierra & Mar, Cirencester. Japanese cuisine from Kibou Sushi, Cheltenham. 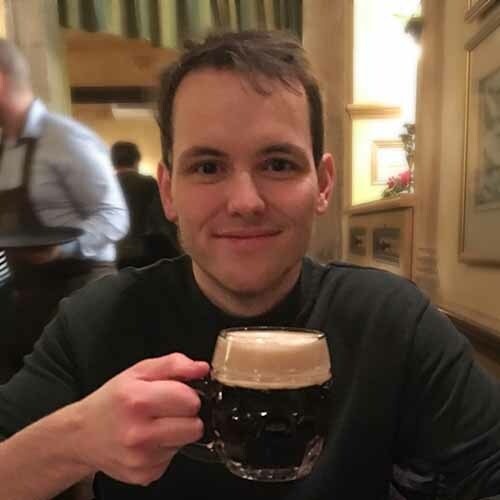 Organic beer from Stroud Brewery, Stroud. 10% off RRP at vinotopiawine.co.uk with code eats19. T&CS apply. Curious Café & Bistro, Bath Road, Cheltenham. Toni's Kitchen at Bisley House, Stroud. The Cotswold Chippy, Mobile Food Truck.